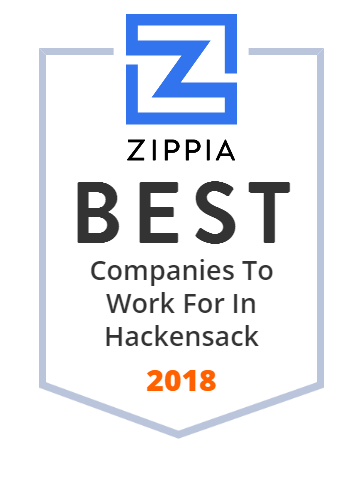 We hand-curated a list of the best companies to work for headquartered in and around Hackensack, NJ using data on salaries, company financial health, and employee diversity. Regional Cancer Care Associates provides leading-edge, individualized and highly compassionate care for cancer and blood disorders. Call (844) 346-7222. Experts in custom printed labels and stickers. Fast turnaround and competitive pricing. InquisitHealth helps hospitals and patient support communities facilitate 1-to-1, patient-to-patient, phone-based connections. The Bergen County Cooperative Library System is a consortium of public libraries in the four northeastern New Jersey Gateway Region counties of Bergen, Hudson, Passaic, and Essex. Total Entertainment is a talented team of producers who create unforgettable social events and stress-free corporate events. Hackensack High School is a four-year comprehensive public high school located in Hackensack, New Jersey, United States, operating as part of the Hackensack Public Schools. Hackensack High School serves students from the Bergen County, New Jersey communities of Hackensack, South Hackensack (80 students in 2011-12), Maywood (250 students) and Rochelle Park (120 students). Vidyo, Inc., founded as Layered Media, is a privately held, venture-funded company that provides software-based collaboration technology and product-based visual communication products. The company's VidyoConferencing products are the first in the videoconferencing industry to take advantage of the H.264 standard for video compression, Scalable Video Coding (SVC). Limo Express is an award winning limo company in NJ. We offer party bus, limousine, wedding, and car services in New Jersey. Call now for a quote.